Our story begins with a girl, a boy, and a dream. From her earliest days, creativity and imagination were a big part of Melissa’s life. Outgoing Doug made friends easily thanks to his playful sense of humor and infectious energy. 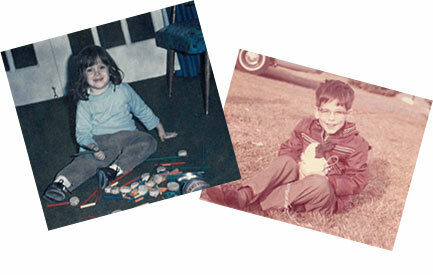 Raised by educators, the young couple knew in their early 20's they wanted to create meaningful products for children. At age 24, Doug made his first proposal to Melissa when he asked, “Will you go into business with me?” Melissa said yes! 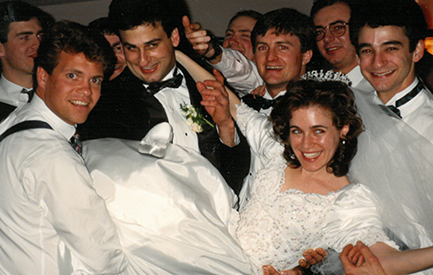 A few years later, when Doug proposed another kind of partnership (MARRIAGE! ), Melissa was so busy crafting she had no idea what Doug just asked and unwittingly responded YES! The rest is history! 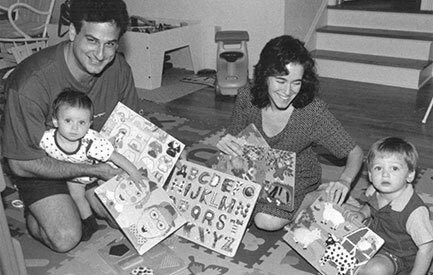 After pooling their life savings together, Melissa and Doug worked night and day out of Doug's parents' garage to develop their first product. 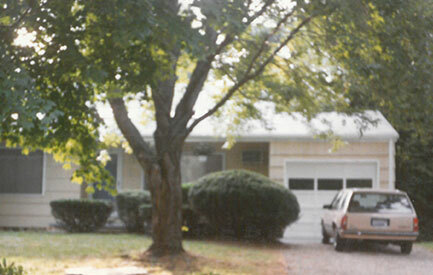 They borrowed Doug's father's stick-shift station wagon (see photo!) to make deliveries up and down the East Coast. 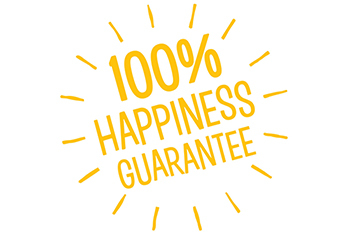 Listening to feedback from their customers is so important that the couple emblazoned their names and phone number on the back of every product. They took calls at all hours from a phone that rested between them in bed. 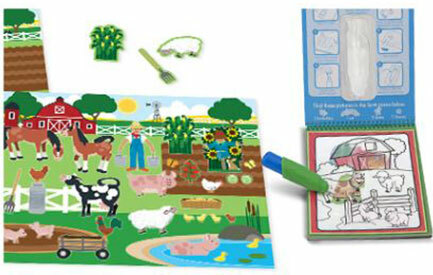 Both big fans of puzzles, Melissa and Doug asked themselves, how can we take puzzles to another level? 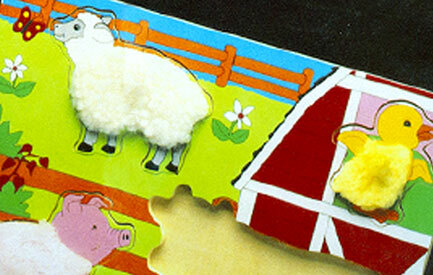 They decided to make the pieces textured, and "voila!," the Fuzzy Farm Puzzle was launched. It’s the first instance of what will become a major part of their approach, putting a new twist on a classic play pattern. 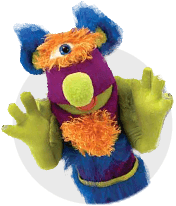 It also sparked a generation of kids to wonder, are pigs really FUZZY? As the business grows, so does the couple’s family. 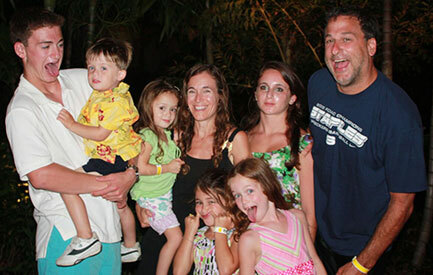 Their oldest son, Brendan, is soon joined by Ilana. In addition to rigorous safety testing, every toy must pass their uncompromising child testing before production begins. No soccer for these kids! 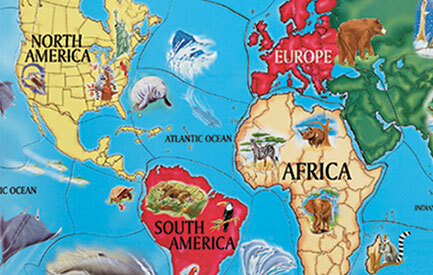 For more than a decade, Melissa and Doug focus solely on creating wooden puzzles, over 1,000 styles in all! 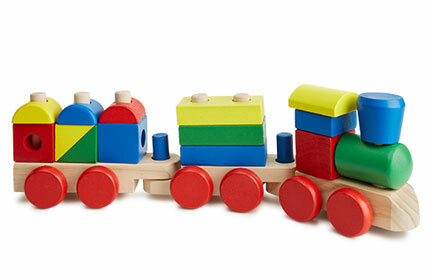 They decide it's time to reinvent wooden toys and make them more creative and fun. 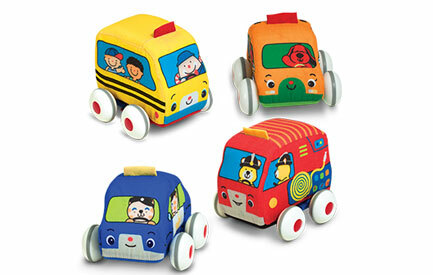 Toys that don’t just look pretty on a shelf, but also give young children countless ways to play! 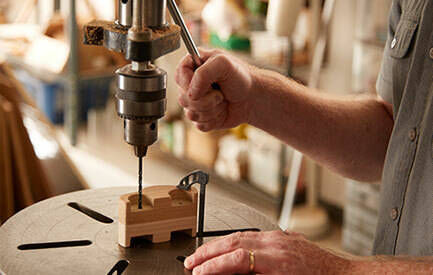 Melissa and Doug take pride in conceptualizing every product at their offices in Connecticut, hand-making each prototype until they get it just right, before bringing them to the factory for production. Knowing that kids naturally gravitate to play that imitates adult behaviors, Melissa and Doug develop a pretend play line of delicacies, designed to look just like the food Mom and Dad buy at the grocery store! With a solid collection of toys and activities for preschoolers, it’s time to create imaginative and inspirational toys for the youngest kids as well, and Melissa and Doug launch a baby line. Looking at her kids’ sticker and coloring books, Melissa starts dreaming, not of Doug, but of coloring books with BEAUTIFUL images printed on crisp, white paper. And reusable stickers that come with scenes for endless hours of play. And portable crafts for take-along fun. The Melissa & Doug "arts and crafts collection" is born! The first products ship overseas to the United Kingdom, and Doug gets in hot water with his dad when he tries to drive the family station wagon across the Atlantic to make international deliveries. 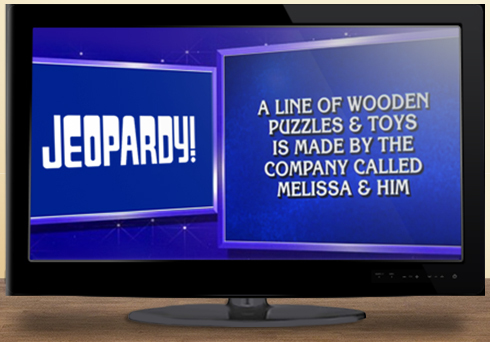 Melissa and Doug are thrilled when their friends call to tell them they were just on the television show Jeopardy! However, their joy turns to sorrow when no one gets the correct answer, which is "Who is Doug?" They know there's more work to be done! 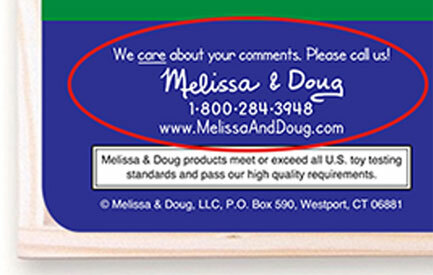 Having just launched a line of Role Play for children, Melissa and Doug realize it's not just for kids! 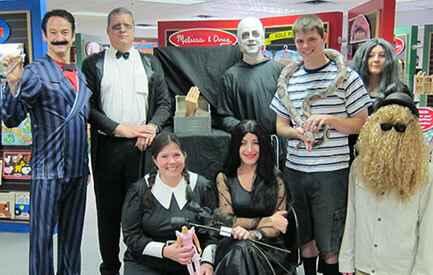 Every Halloween, staffers go over the top by dressing up and performing creative skits at the company's Halloween Party. Party of eight, please! Four more kids (Audrey, Esther, Sydelle, and Nate) join Brendan and Ilana and create a full house for Melissa and Doug. 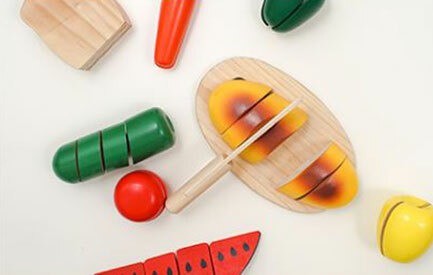 The good news is, product testing was never easier, and customers around the world benefit from the harsh criticism Melissa and Doug's kids give the toys created by their parents! Just another playful day at Melissa & Doug headquarters in Connecticut.